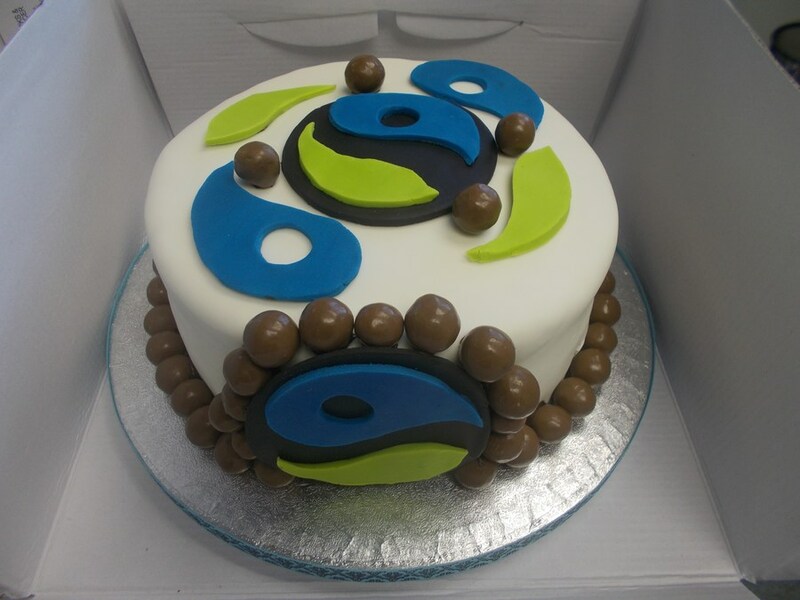 We had an amazing Saturday on 10th March celebrating Fairtrade Fortnight. We were knocked-out by the number of people who came to join us for breakfast; we were rushed off our feet from 9 til 11.30am! Fairtrade is a serious issue, but we want to have fun whilst raising awareness! We’d love it if you considered joining our team. You can commit as much or as little time as you like. Perhaps you could help us out at one event a year? Or maybe you’re passionate enough about trade justice that you’d like to help us plan our work? Chesham has been a Fairtrade Town for 12 years and in that time we’ve learnt a lot about the benefits that Fairtrade can bring to farmers and farm workers in developing countries. But, not enough people are buying Fairtrade, so not enough farmers are benefiting from it. 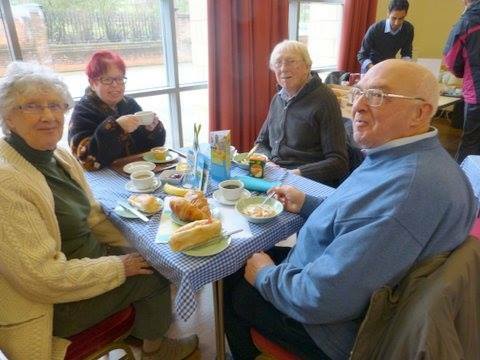 So we are so pleased to have held the Big Fairtrade Breakfast, promoting the Fairtrade ethos that no one is short-changed for a hard day’s work.